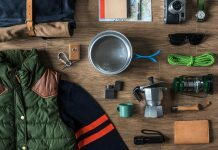 Useful camping gear makes outdoor camping a pleasure. 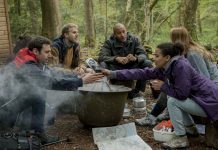 Lighting is an important aspect of camping and becomes essential as the day comes to an end. Besides general lighting from lanterns, one needs tent lighting too. It is useful as the night falls and when one wants to retire inside the camp. 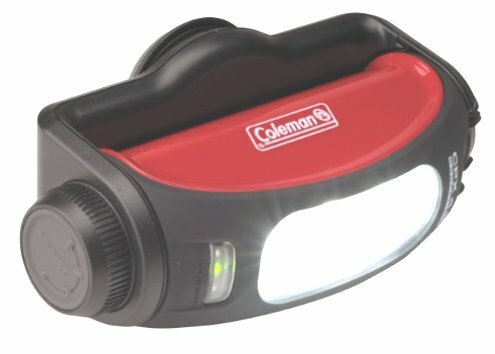 Here is a list of top 10 camping lights for your tent setting. It can be used both as a torch and as a stable tripod light. It is dual-purpose torch that can be useful for both moving and stationery light requirements. 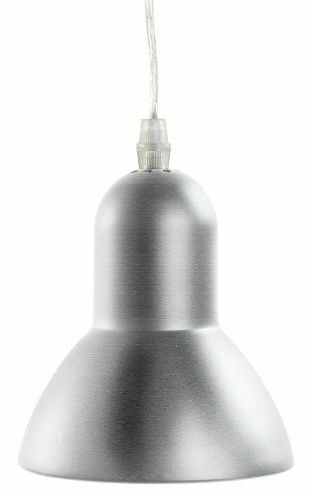 The torch head is adjustable and pivots completely to provide light at desired angle. It is fitted with 6 LED bulbs that give really bright light. It comes with batteries and can run on 9,6 or 3 AA batteries. The battery indicator light lets you know when the batteries are running low and need to be replaced. 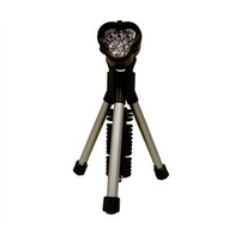 The SunnCamp Tripod Light/Torch is a dependable and durable piece of equipment that can rough it out without much damage. 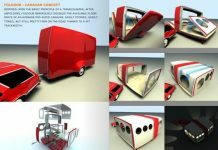 It adds style and functionality to your camping tent. The electrical camping lights are bright and come with a hook that makes them easy to hang as required. With three designs – Vega, Merope and Castor to choose from – they are ideal for tabletops too, thanks to their freestanding base. 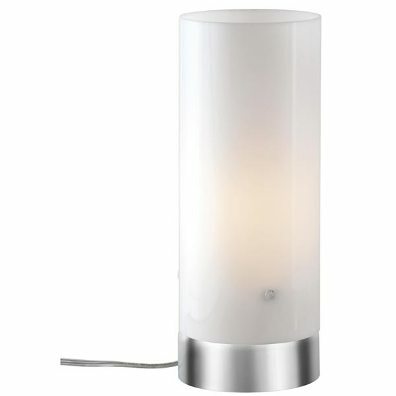 The stylishly finished base in brushed aluminum make it perfect as stand alones. It also comes with a convenient in line on/off switch. 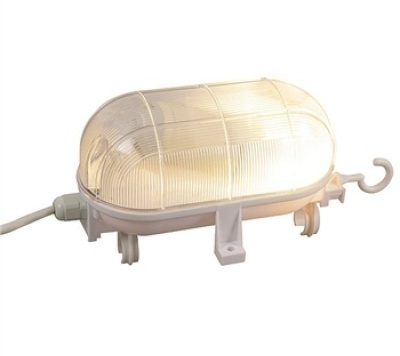 The electric lights come with a pre-fitted plug (230 V) and a generous 5mt transparent cable. It is ready to use with no assembly required. This camping light is an attractive lighting accessory. It is stylishly cylindrical in shape. The lighting device has a acrylic case over a casing of mesh metal. 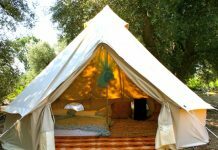 It brings a homely or lounge like feel to an outdoor tent. 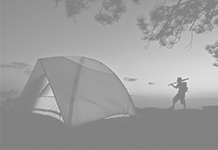 The Outwell Merope Electric Tent light can be hung using the provided steel chain. It is equipped with a carabiner clip at the end, making it convenient to attach it to any given surface. It comes with 5mt of transparent cable, a plug, on/off switch and high impact acrylic case. It is compact with a length of 25 cms and a width of 8.5cms. This stylish tent lighting needs no assembly. These camping lights are a fun and colorful way to light up your tent or use when you need light in the middle of the night. 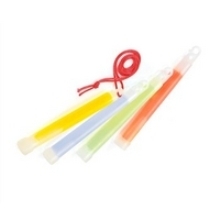 The light sticks are available in bright colors of orange, green, yellow and blue. It works equally well as an emergency light source and as a fun toy for kids. The snap and shake lights will keep them happily occupied for hours. All one need do is remove the stick from its protective foil, bend it once, snap and shake it. The non-toxic chemicals present inside the stick start to mix and produce a luminous liquid that can provide excellent light for hours. You can buy them as single sticks or as packs of assorted colors. This light provides convenience with great functionality. 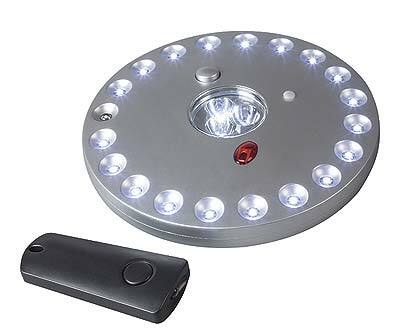 It is similar to the Kampa dazzle tent light except for the remote controlled functions. 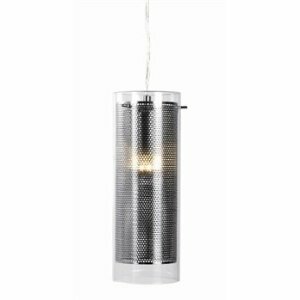 The unique tent lighting fixture can be wall mounted or used as a hanging or standing fixture. It also has a strong magnet to help attach it to a metal surface. The lighting can be adjusted to three levels. The first click activates only the inner three LEDs, the second activates only the outer 20 LEDs and the third lights up all 23 LEDs. It requires 4AA cell batteries and can give light for 20 hours with all 23 LEDs running. The lowest will keep it running for 120 hours. This light comes with a powerful magnet is perfect for providing illumination during the late evenings and night during camping trips. 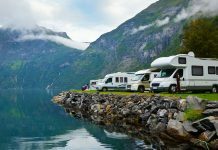 It comes with a on/off switch and can be easily attached to the tent poles without causing any damage to the tent material. It uses powerful Krypton bulb that can be replaced. The light is powered by 4 AA batteries. It provides sufficient light for various activities including playing board games and reading. This can run either on 3 AAA batteries or on the Coleman CPX Rechargeable Power Cartridge. It has two adjustable light settings. One can choose from bright white LED (3) light or from amber lights (2). The amber light setting is perfect as a night lamp. It comes with a powerful magnet that attaches it to the pole tent and causes no damage to the tent material. The light has a multi-axis rotation system that lets you focus it exactly the way you need it. It also has a battery indicator that changes colors to tell you when to replace batteries. 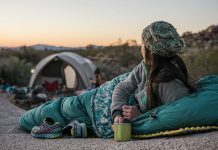 This one is a stylish way to bring light to your outdoor camping adventures. It ensures bright light that lets you indulge in activities of your choice. It can be used as free standing or as a hanging light device with the integrated hook.. It comes with stylishly finished base in brushed aluminum. It comes with its own 5 mt transparent cord fitted with a plug. It is made of high impact acrylic and is compact. It needs no assembly and comes ready to plug. It comes with a plug and a 6mt cable. It can be easily clipped to an awning or to your tent and it can be hung using its in built hooks. 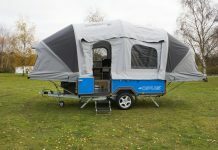 The robust light weight Kampa light is splash and dust proof making it right for outdoor user. It uses E27 an energy saving light fixture. This lamp is the perfect companion for your kids while camping outdoors. They can choose from the yellow tiger, the white and pink pig and the black and white cow lamps. They come with their own built in dynamo, and require no batteries. 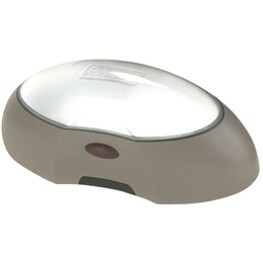 They are a durable and high efficiency light source and will need 4 AA batteries. These fun LED lamps are good choice for those who take their kid’s camping. 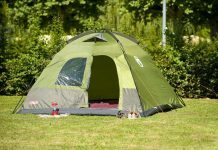 Camping tent lights are available in a range of varieties and prices. Choose one that is suitable to your needs and your budget.